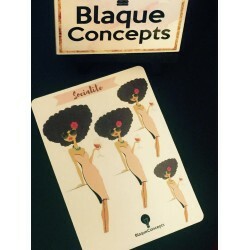 Blaque Concepts - Highly differentiated stationery products and gifts. 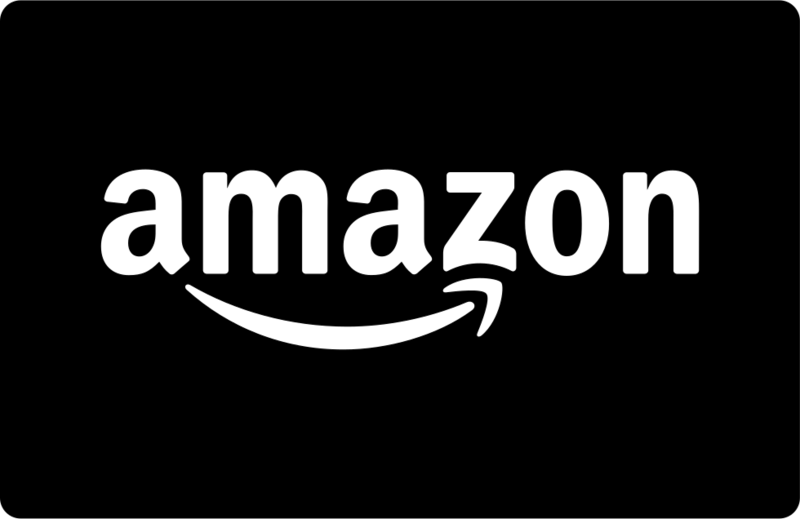 Free standard shipping on domestic orders over $35! 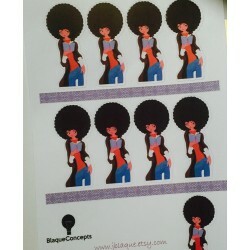 Girls never stop playing dress up!You will receive one sheet of stickers.Use them .. 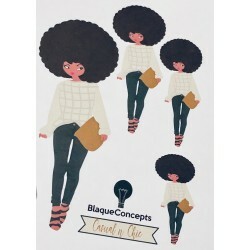 Sticker Design: Natural Denim DivaUse them in your planner, journal, card making, ..
Casual Chic Diva, your favorite planner friend, sticker sheet. Stick.. 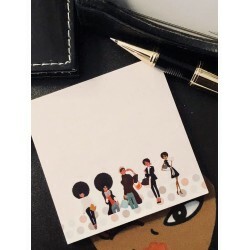 Cute & Chic Planner friend sticker sheet. 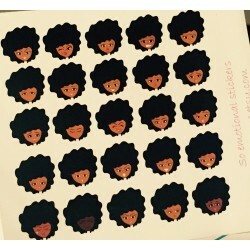 Sticker set of 9 plu..
Beware! Don't underestimate a woman that reads! 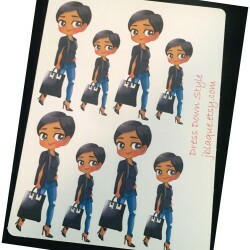 !Sticker set of 9 pl..
Documenting your emotions is just as important as tracking your phys..
To make chic happen... sometimes it is just a matter of making the request!Here sh..
She has style and beauty locked in! 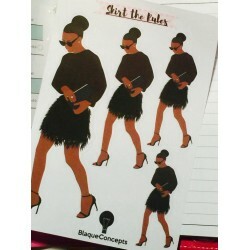 Here she is, one of your favorite designs.. Even though I am a diva, I still get with the dress down.. 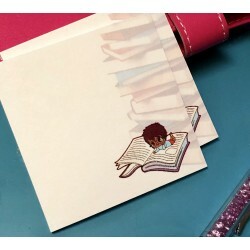 Perfect for your scripture/spiritual studies. 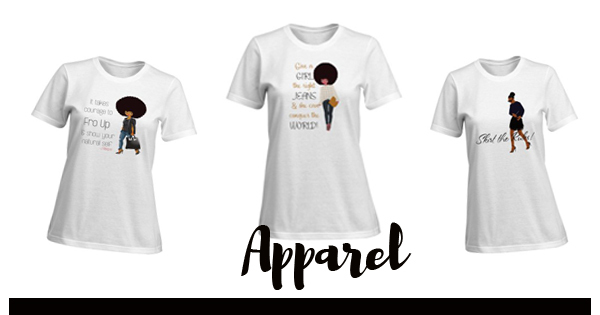 Use them in your faith journal, plan..
Three spectacular looking sisters that are styling and profiling. 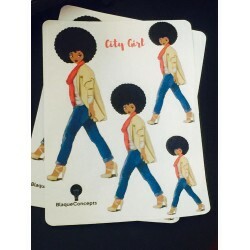 Gr..
Just a city girl!Sticker design: Metropolitan MissyUse them in your planner, journ..
Natural hair denim divaEven though I am a diva, I still get with the dress down..
She has a natural flair for style! 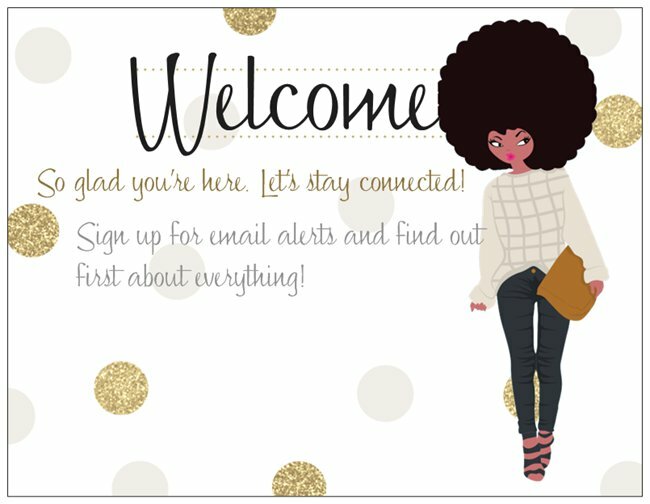 Here she is, one of your favorite designs .. 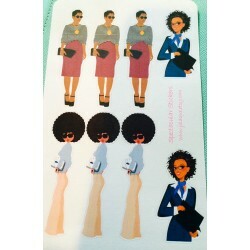 Sticker set of 9 plus 2 bonus strip stickers.Perfect for the planni.. 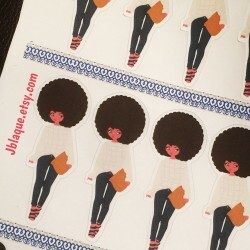 Sticker design: Naturally Cool DivaUse them in your planner, journal, card making,.. 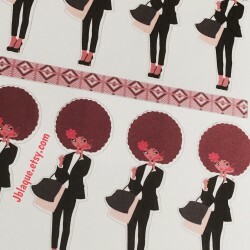 Chic just happens!Sticker design: Cute & ChicUse them in your planner, journal..
"Pour yourself a drink, put on some lipstick, and pull yourself together"Sticker d..
Belle: A woman or girl admired for her beauty and charm. Use them in your pla.. 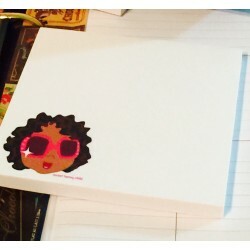 Sticker design: Pretty Prissy DivaUse them in your planner, journal, card making, .. 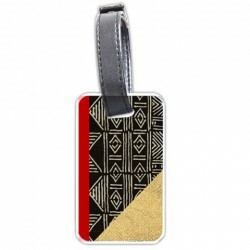 Inspired by African symbols and fabrics. 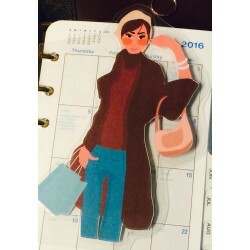 These sticky notes are bold.. 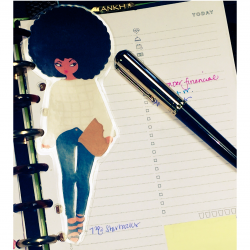 The Afro is more than just a hairstyle! !Flaunt it. Love it. Work it. This mou.. 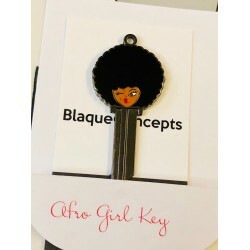 Bold and beautiful planner clip or bookmark!Here is another pretty a..
Afro girl sticky notes that are adorably cute and functional..* Styl.. 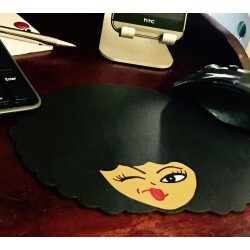 Put a personal touch on your desk at work or home with this stylishl..
Bubblegum beauty has a sweet and bubbly personality with a touch of .. 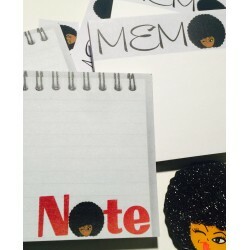 Pretty cute sticky notes that arecute and functional.Uses: *Journali.. Girls Rock!!! 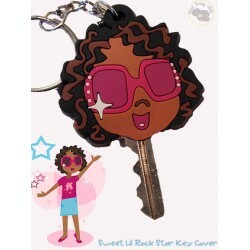 Here's your key to stardom!This cute cover will remind.. 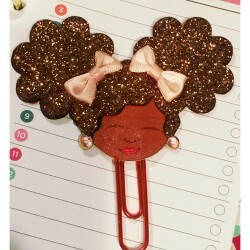 Simply sweet planner clip or bookmark!Here is another pretty and functional access..
Sweet and adorable little friend that will bring the cute & fun to your planne..
Unlock your inner sweet honey child!This cute cover will remind you .. 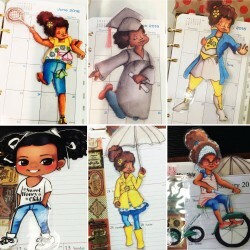 Sticker set of 9 little sweet planner girls!Perfect for the planning..
Sweet & Sassy SocksThese darling socks are guaranteed to create happy feet and sweet soles.. 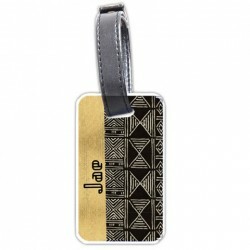 Unique and stylish personalized two-sided bag tags! 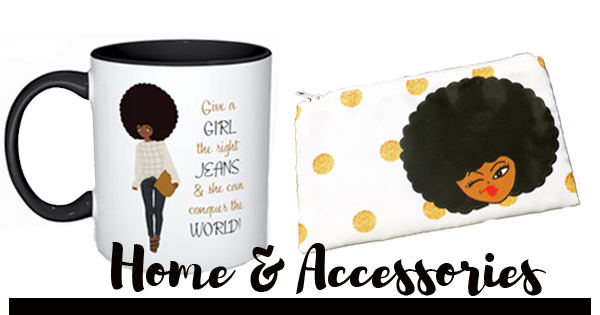 Inspired by the rich beauty of mud cloth.T.. 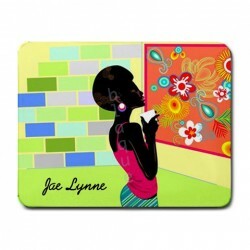 Here she is again!Showing all of her fun personality and natural beauty. This time.. 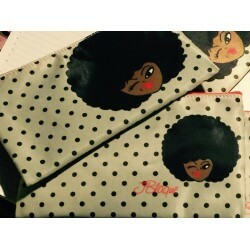 Pretty practical pouch with polka dots! 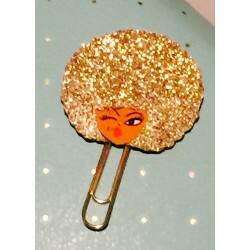 Perfect for keeping your sma.. 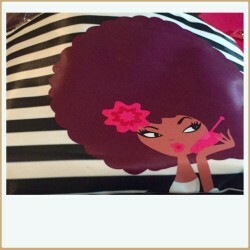 Pretty practical pouch that is stylishly striped! Perfect for keepin.. 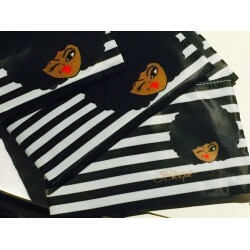 Pretty practical pouch that is stylishly striped! 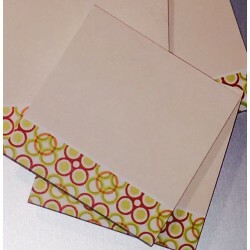 Perfect for keeping your small items accessible in.. In the language of Ancient Kemet, the Ankh symbol was known to mean .. 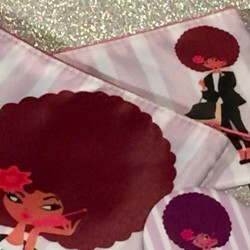 Unique and stylish personalized two-sided bag tags! 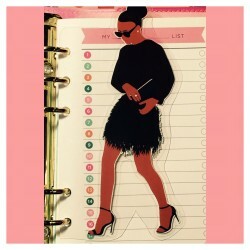 The perfect accessory for women on the move.. Playing dress up never plays out!Do it beautifully! 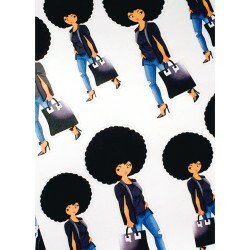 !Laminated premiu..
Do it beautifully! 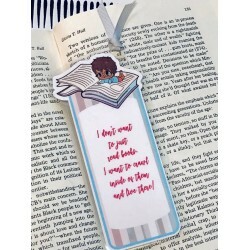 !Playing dress up never plays out!Skirt the rules and do it with..
Design: Big Book ReaderSeries: Lil' Go GetterThis lovely laminated bookmark is perfect to mark your ..
Lil' Go-Getter seriesFor the love of big books! 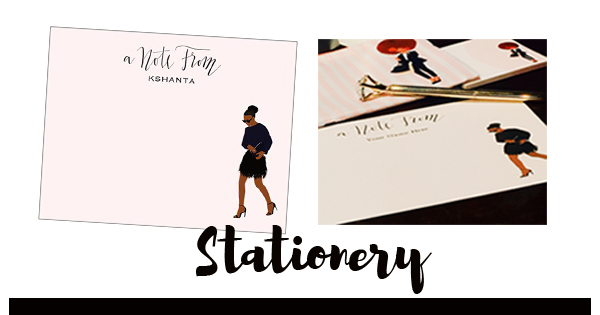 These sticky notes are perfect for.. 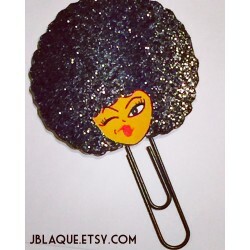 The must-have essential for every diva. 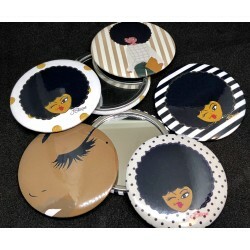 This handbag mirror is a lov.. 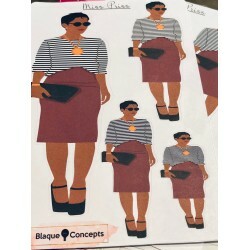 Team Blaque will make it happen. 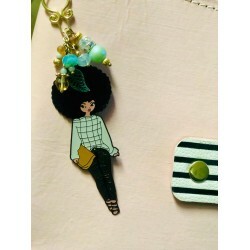 First things first...write it down!Make it plain ..
Design: Casual ChicThis planner dangle is definitely charmingly chic.Use it on you..
Design: Straight ClassyYou can add a fun and fashionable touch to your planner and style to your rea.. 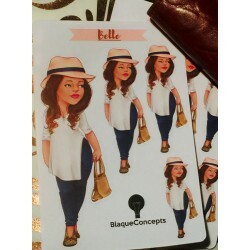 Attractive and functional journal/note cards using the Faith-Filled design.They ar..
Design : Cute & Chic•	Cute & Simple•	Stylish & Fun•	Great value for th..
Paper fashionista bookmark of the popular ‘NATURAL DENIM DIVA’ design.The characte..
Naturals do it big! 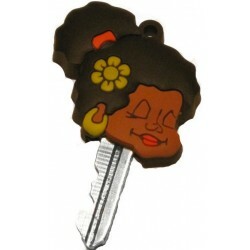 The Afro Girl key cover is a fun way to swiftly locate th..
Jot it down and dress it up! 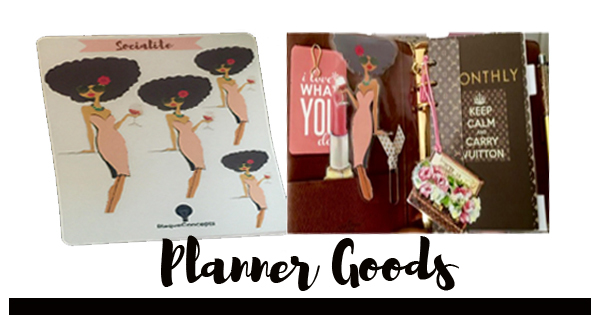 More sticky notes that arecute and functional.&n..
Casual Chic Style E - Planner FriendThere is nothing like having a p..
Meet a member of the bold and beautiful Planner Sisters! 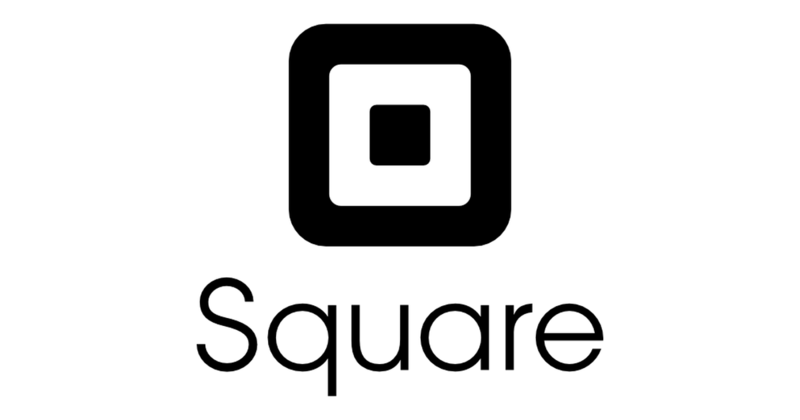 This l..
Planners, cosmetics, pens and tech charging items should be kept in .. There is nothing like having a spiritual sister friend. 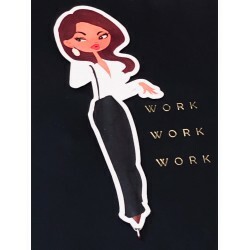 She will be your study and..
Tiffany Style A - Planner FriendThere is nothing like having a plann.. 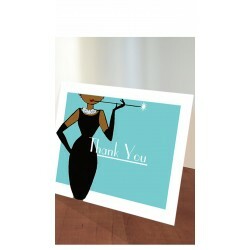 This pretty card set is an absolutely fabulous way to say thank you. 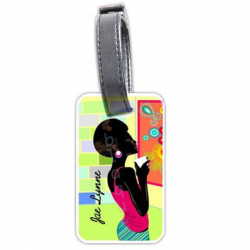 Personalize .. 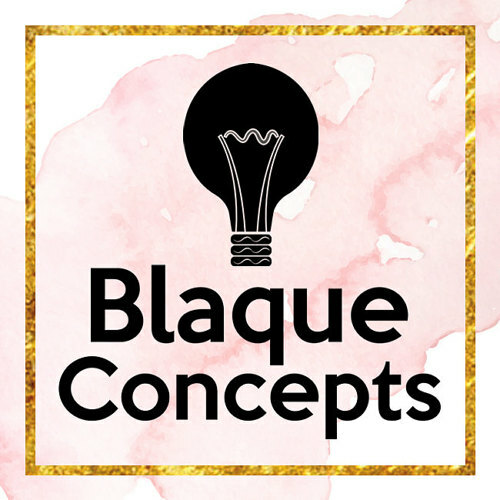 Copyright © 2016, Blaque Concepts, All Rights Reserved.